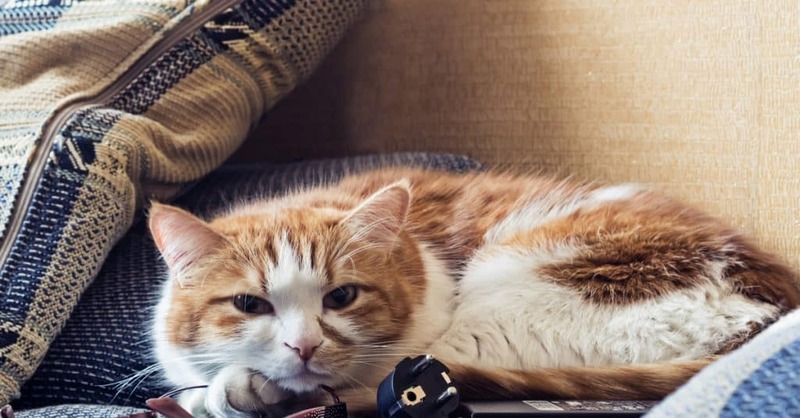 Is your cat approaching his or her golden years? Like people, not all cats are considered “seniors” at the same time. But, a good rule of thumb is to start looking for signs of your feline friend approaching middle-age around 7 years old, and senior at 11 years. Indoor cats live an average of 15 years, but it’s common to see cats that are 18 to 20 years old. While none of us want our cats to age at all, this guide will explain what changes to expect as your cat gets older. You may notice that your cat has decreased mobility with age. Arthritis can occur in aging cats and can range from slight stiffness to crippling pain. You might notice your cat having difficulty jumping to high shelves he used to leap to with ease. Or, your kitty may hesitate to jump down from the furniture. • Chondroitin and Glucosamine supplements can be very beneficial to cats with arthritis. • Exercise is extremely important for aging kitties. While they may not be as playful as they used to be, your senior cat will benefit from playing. Give her an empty cardboard box to entice her, or try letting her watch a video for cats. If your kitty is motivated by food, try a treat puzzle to keep her mind and body stimulated. 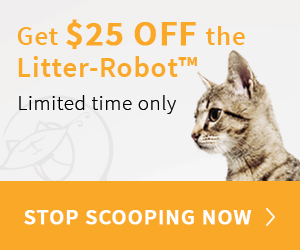 • If your senior cat is having trouble getting around, consider getting a low-sided litter box that will be easier for her to get into, and get a ramp or some pet stairs so she can have easier access to the bed or sofa. Just like their human parents, when cats get older they experience a number of physical changes. Many cats will have changes in the texture of their fur and experience thinning of the hair. Older cats are not as limber as they used to be, so they tend to groom themselves less. Age also makes a cat’s skin dryer, thinner, and more prone to injury. Your older cat would benefit from being brushed more frequently to stimulate the natural oils in her skin. You’ll also notice your aging cat’s claws become brittle and thicker. Since older cats use their scratching posts less, they may require more frequent nail trimming. One of the most common signs of aging in cats is a decrease in their dental health. Studies have shown that 70% of older cats have some form of dental disease. 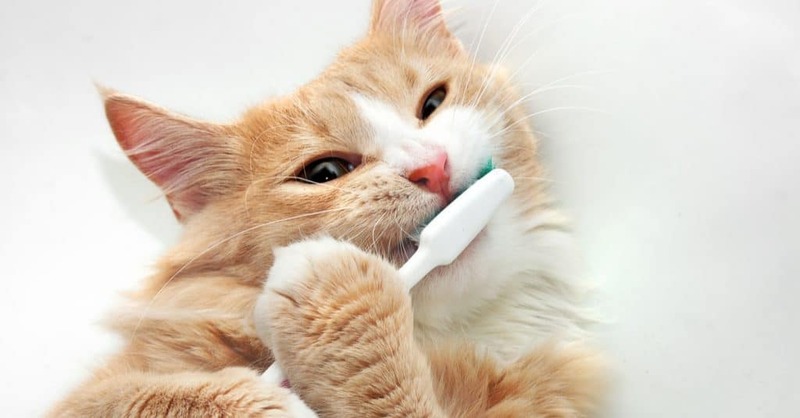 Cats who haven’t had proper dental care in their lifetime, like toothbrushing and regular cleaning by the veterinarian, may develop severe dental disease, which can lead to life-threatening illness. Signs of dental disease include bad breath, reluctance to eat, drooling, bleeding, and pawing at the mouth. Do your best to prevent disease in your cat’s later years by taking care of his teeth while he’s younger. Your feline friend may have some hearing loss as he ages. Often times the first sign that a cat has lost hearing is aggression. While it seems like the cat attacked for no reason, the truth is he may not have heard someone approach and reacted to being startled. 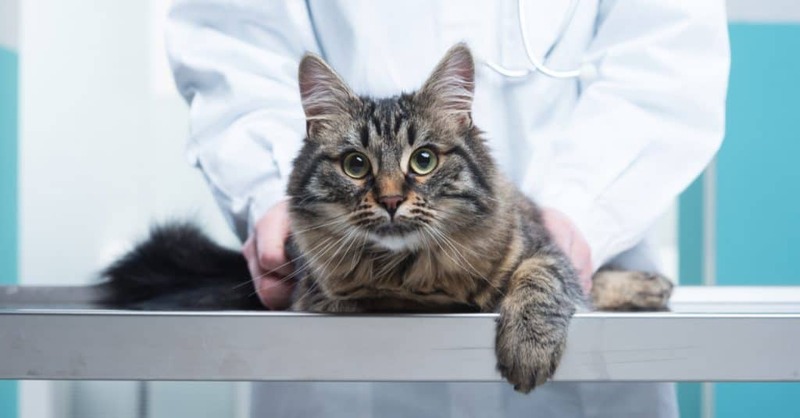 Hearing loss is usually not reversible, but cats can still feel vibrations, so if your kitty can’t hear very well, try stomping on the floor or clapping loudly to get her attention. 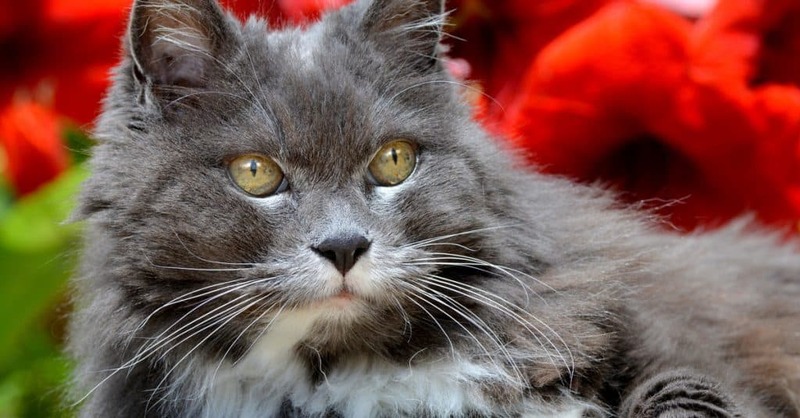 Older cats may also experience vision loss as they age. If kitty starts bumping into furniture or having trouble finding her food dish, consult with your veterinarian and have her eyes checked. 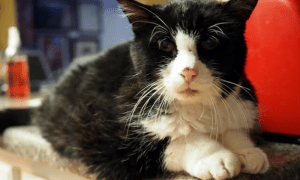 In addition to the normal signs of aging, older cats are prone to kidney disease, decreased heart function, and a lower ability to fight off disease. Don’t disregard any changes in your cat’s behavior as “just old age.” Cats are known for hiding illness and pain, and they do it very well! When in doubt, discuss any concerns with your veterinarian. 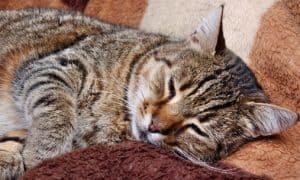 Being mindful of your cat’s general health as he ages, and knowing what to expect as your cat gets older, will ensure a high quality of life for you both. We’d love to hear about your senior cat! Tell us your story. 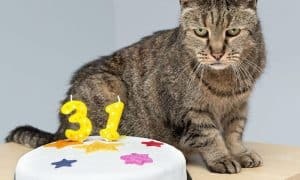 One of the World’s Oldest Cats Celebrates His 31st Birthday!